The actress and mother took to her Instagram page to defend Kemen, saying it’s a hugestigma to be called a molester. She also gave an instance when such incidence happened to her. 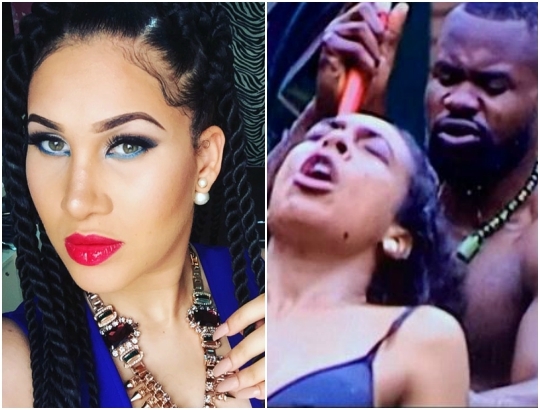 0 Response to "Caroline Danjuma Defends Kemen For Groping TBoss"